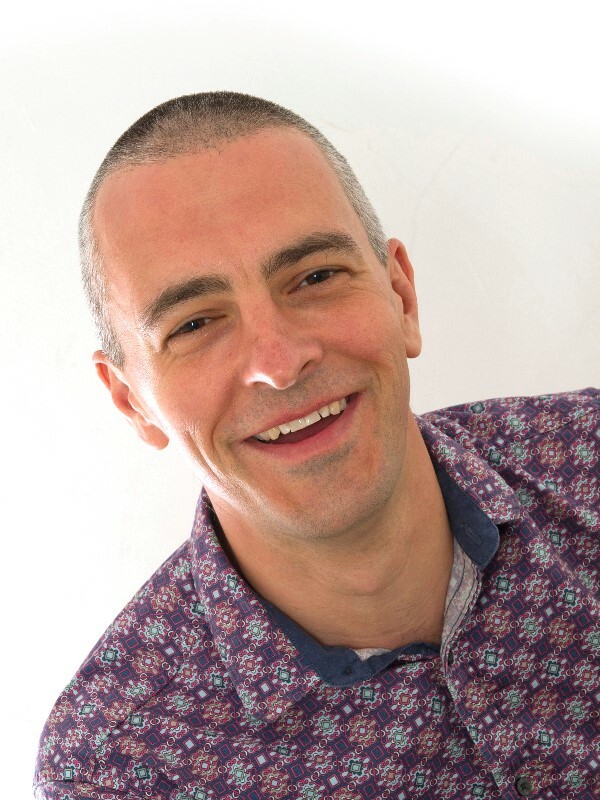 Alex Fox is CEO of Shared Lives Plus, the UK network for Shared Lives and Homeshare. Members include 5,000 Shared Lives carers who share their homes and family life with people who need support and 160+ local organisations. Alex helps lead on Building Community Capacity for the Think Local, Act Personal partnership and was the co-lead on prevention for the social care White Paper engagement exercise. He is a member of NHS England’s Integrated Personal Commissioning board. He was one of Nesta and The Observer’s Britain’s New Radicals. He is a trustee of the Social Care Institute for Excellence and VoiceAbility. Alex is an Honorary Assistant Professor at Nottingham University, Research Associate at ResPublica and a Fellow of the Royal Society of Arts (RSA), for which he edited The New Social Care. He has a regular column for Local Government Chronicle, blogs at http://alexfoxblog.wordpress.com/ and tweets as @AlexSharedLives.